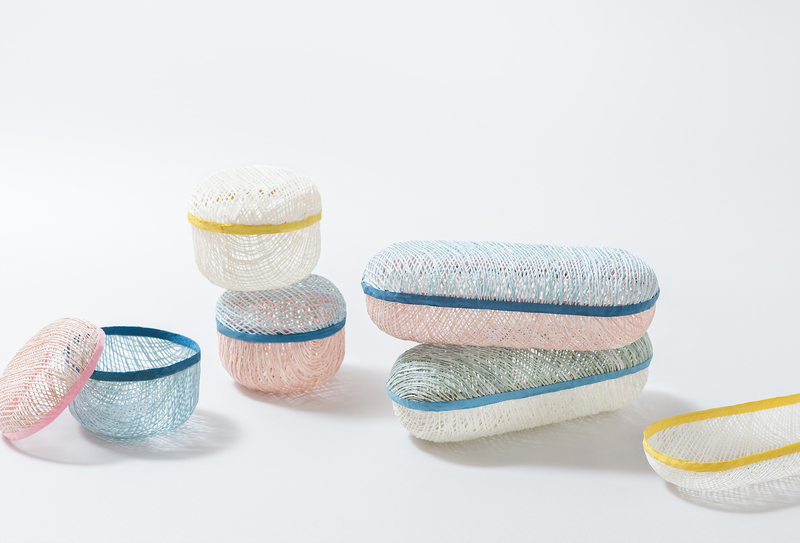 “fu-wa (Foowa)" is a basket woven with fibers of Japanese washi paper, kozo. Despite it being made of paper and looking sensitive. 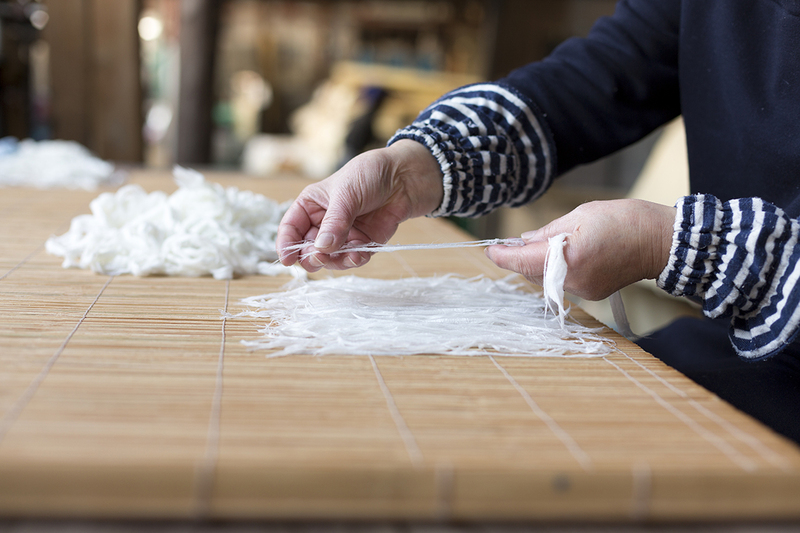 It is durable enough for daily use, as the fiber of kozo is strong. 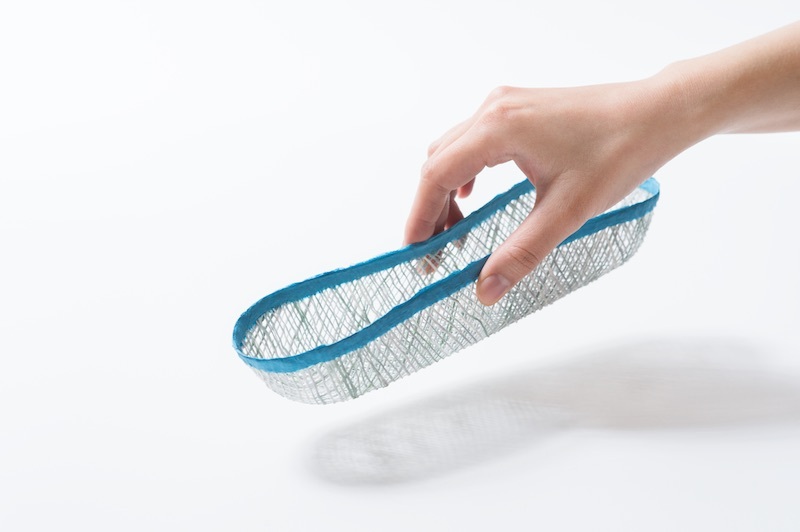 Surprisingly light, supple and strong, you can enjoy “fu-wa” in various ways such as a tray or an accessory plate. You can also use a thin tray as a lid. 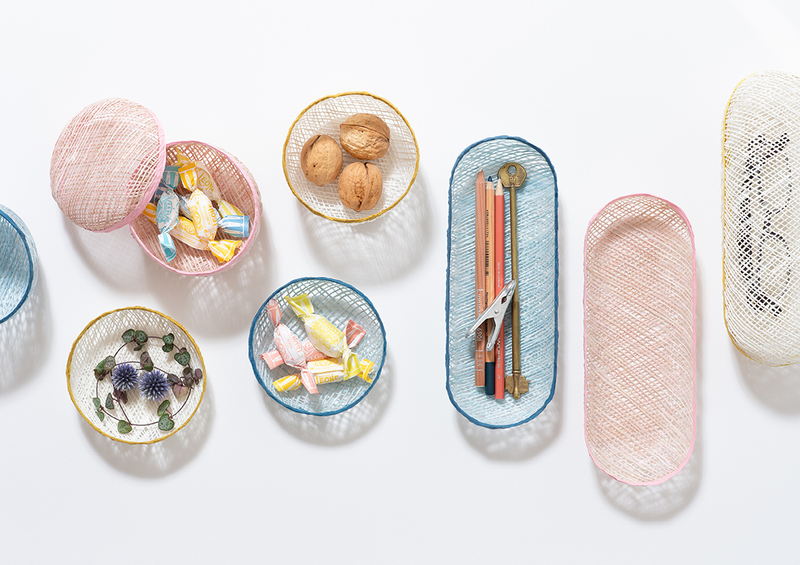 Igarashi Paper Co.,Ltd., which celebrates its 100th anniversary, have manufactured various products ranging from larger Japanese washi paper of their own unique design to smaller items. Igarashi strives to create modern products and designs, while taking full advantage of the unlimited potential of Japanese washi paper. 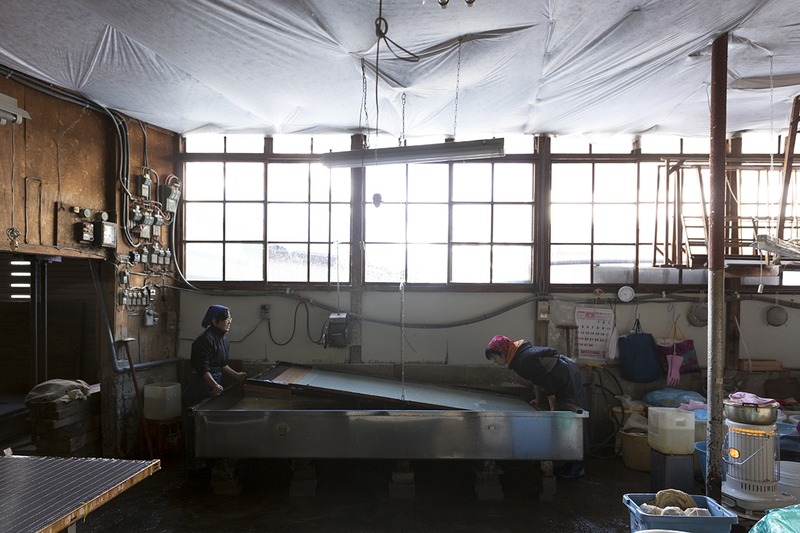 Igarashi also grows raw materials of kozo for "fu-wa" in-house with their own fields putting heart into every single fiber. © Igarashi Paper Co., Ltd.